By Ja Quita, I have been natural for 2 years! Stressed out about battling those natural tresses? Pressed for time but want a stylish do without alot of work? 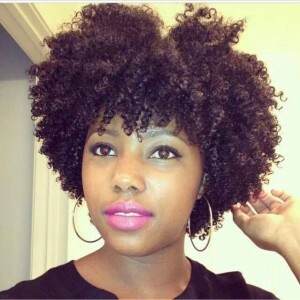 Here are 10 natural hairstyles that are simple but look wonderful! This style works best on hair that is blown dry, so that the hair is easy to manage to put it into a pony tail. I would use a lot of gel. 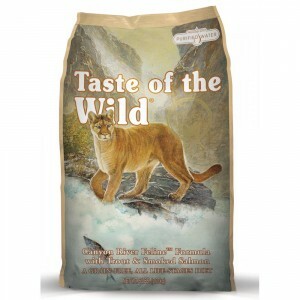 ( I use a botanical gel instead of a gel with alot of protein. Too much protein can dry the hair out. ) Slick the hair down with the gel and use a pony tail holder to secure the pony tail. I use a foam bun doughnut that can be purchased from your local beauty supply store for under $5, to pull my hair through the hole in the middle and spread the hair evenly around the bun and secure it with bobby pins. You can also use a sock to do the same job, by simply cutting out the toe portion and rolling the sock into a bun. Presto! 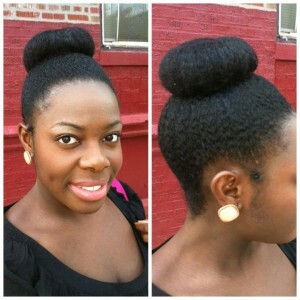 Nice high bun that you can wear to school, work or wherever the day takes you! Unicorn twists are another easy go to style when pressed for time. Begin by parting your hair down the middle (you can do a side part if you want to change it up) and ensure it is properly detangled and moisturized. Begin by taking a section of hair and doing two strand twists and grabbing a piece of hair from the part you are twisting after each rotation. Repeat the same steps on the other side and secure each side down with bobby pins or hair clips. Easy, right? This style requires a little more preparation the night before you plan to wear this style. Make sure your hair is mosturized and damp before you start. Section your hair into four parts. 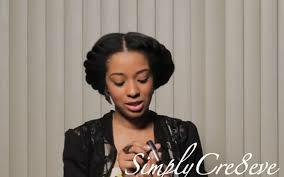 In each part make four two strand twists and apply gel to each of your twists. After you finish each section apply oil to reduce frizziness. Tie your hair up and in the morning undo the twists and you will have a nice style that you can wear many ways. 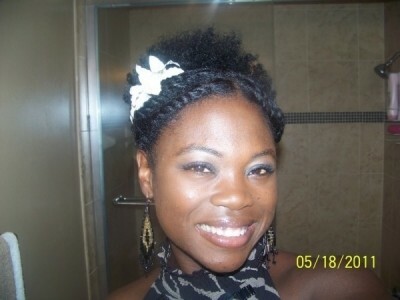 This style is called the deep part twist out. Use the same steps in number 3 to do a twist out. 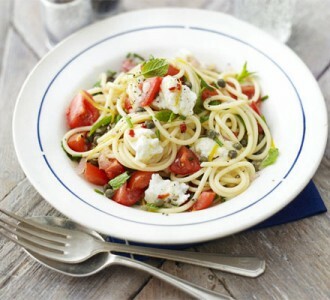 Then section off a portion on the left or right side in a "L" shape. Take this section of hair and you can do a twist like in the unicorn braids or make a big braid and secure the end of the braid or twist with a bobby pin. This is an extremely cute and simple style. Especially for rocking a twist out on the second or third day but wanting to change it up some. Another simple, yet stylish look are goddess braids. Ensure your hair is detangled and moisturized before you begin this style. You will make a part on the left or right side of your head in an L shape. You will begin on either side braiding the hair down to your scalp towards the back. You will need to make sure you braid as close to the edge as possible to reduce fly aways and ensure your style lasts. 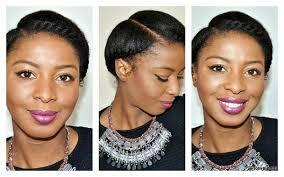 Do both sides in this manner and add gel (a botanical gel) to your edges to give it a sleek, smooth look. The frohawk is a style that I completely love. 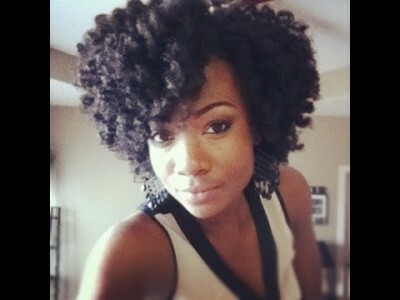 You can do this style with your natural fro or even with hair that is in a twist out. You will need gel and bobby pins to do this style. Again, ensure your hair is properly moisturized and use gel and a brush to slick your edges up into the middle of your head and secure your hair with bobby pins from the crown of your head to your nape. 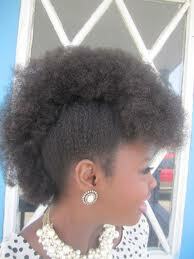 This style can is very beautiful and a favorite for many naturals. The wash and go is a style you can do everyday and does not get old. Simply co-wash your hair with your conditioner of choice and while the hair is still wet you apply a botanical gel, a creamy custard or pudding to your hair to enhance your natural curl pattern. Ensure that you completely cover your hair from root to end thoroughly for your curls to pop and your style to last and not dry up as the day progresses. An easy yet gorgeous style! This This is another easy style to do that requires you to braid your hair in the front by sectioning your hair in the middle and doing two braids to the scalp on each side, leading into your ponytail. The ends of the braids can be secured inside the pony tail with hair clips or bobby pins. This style is great for school, work or anywhere else you need to go and does not take too much time. 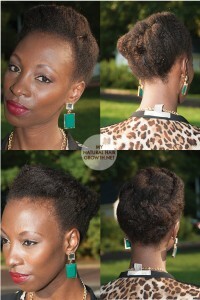 It is a spin or regular ponytails and a great go to style for naturals! The double braid bun is similar to the high bun that was first listed. The main difference is the braids in the back of the head. To pull off this look you will section the back half of your head and make two big braids from the nape of your head leading up to your pony tail. It is an elegant, simple and stylish look you will love. Use gel to slick your nape and edges for a smooth look. 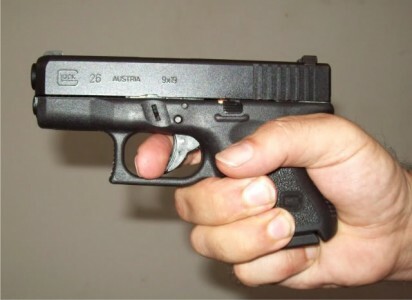 The tuck and pin is a simple style. There is no wrong way to do this style. Simply section of your hair into four or more parts and twist and tuck your hair into any design or pattern you like that day and secure it with bobby pins. Ensure all your hair is tucked and pinned down with bobby pins. It is an extremely easy hair style and good for your hair as it protects your ends from getting damaged by the environment. You cannot go wrong with this style! Don't have alot of time to look beautiful? You do NOT need it! Simple ways to look gorgeous without spending alot of time!